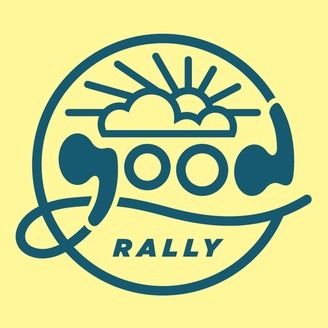 This podcast was created with the belief that the world is still a wonderful place full of good people. Each episode will feature a bit of evidence that things aren't as bleak as they might seem. There are people learning, overcoming, and achieving amazing things every day. 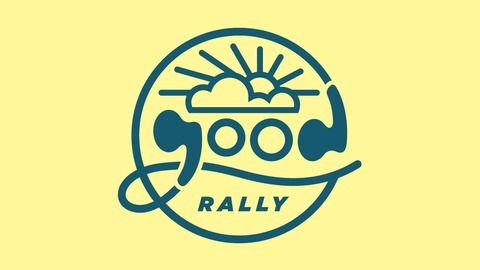 And rather than denying that real-life problems exist, this program seeks to help you recharge your batteries so that you can "rally" and get back to fighting your own good fight, whatever that may be. Santa Claus is one of the most oft-depicted figures in history. He appears so often, and in so many contexts, that it can be easy to skip over a pretty important question: how did Santa become Santa? In this episode, we tackle this question, and many others, with the aid of a very capable guide, author Tim Slover. Tim has spent the better part of his life thinking, speaking, and writing about our favorite yuletide gift-giver. In fact, Tim created a novella, entitled The Christmas Chronicles: The Legend of Santa Claus, that clears up the stickiest misconceptions that surround Santa Claus. And what's more, the story also exists as an 8-episode dramatic audio reading. Tim walks Rob through the evolution of the project, which is sure to make you think twice about your relationship with The Man With the Bag!